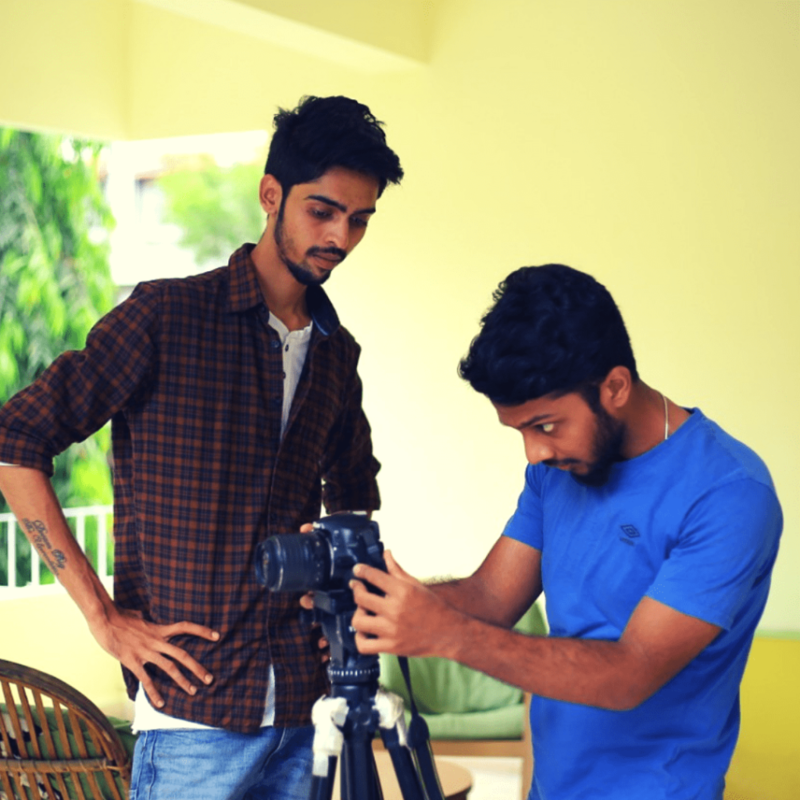 The department of cinematography at Sixteen By Nine Media Centre, offers Diploma In Cinematography - 6 Month Course. 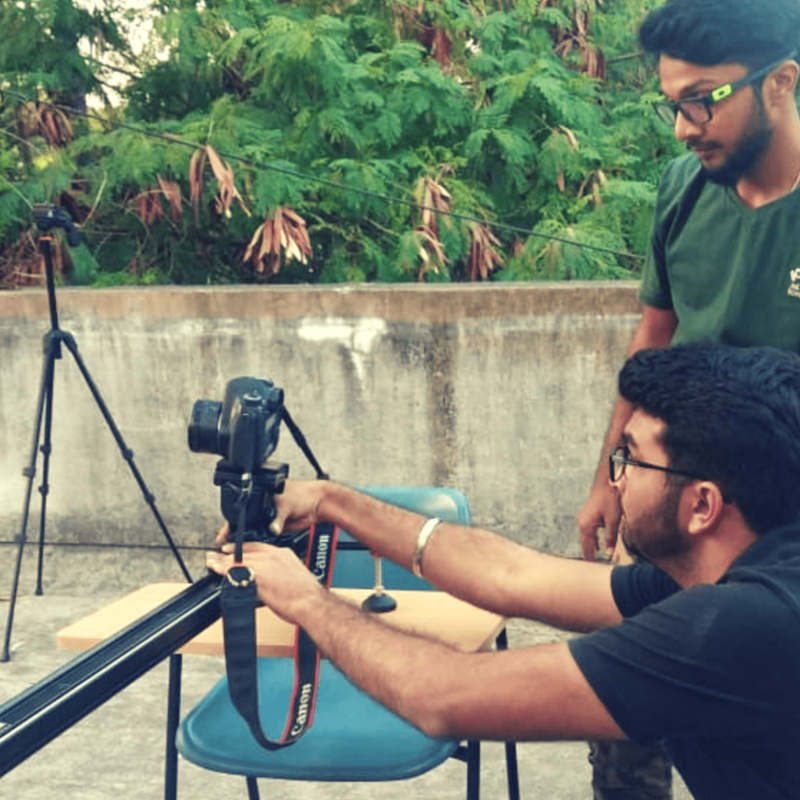 We aim to give students professional knowledge in highly technical & aesthetic aspects of Cinematography, coupled with tonnes of practical exposure. 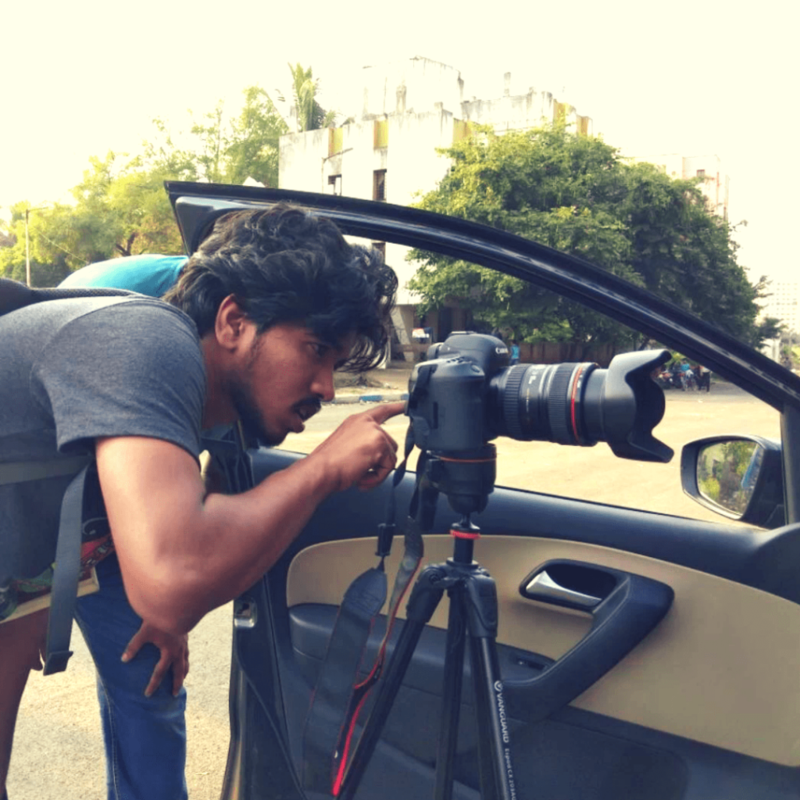 The department views cinematography as an integral & essential part of film-making. 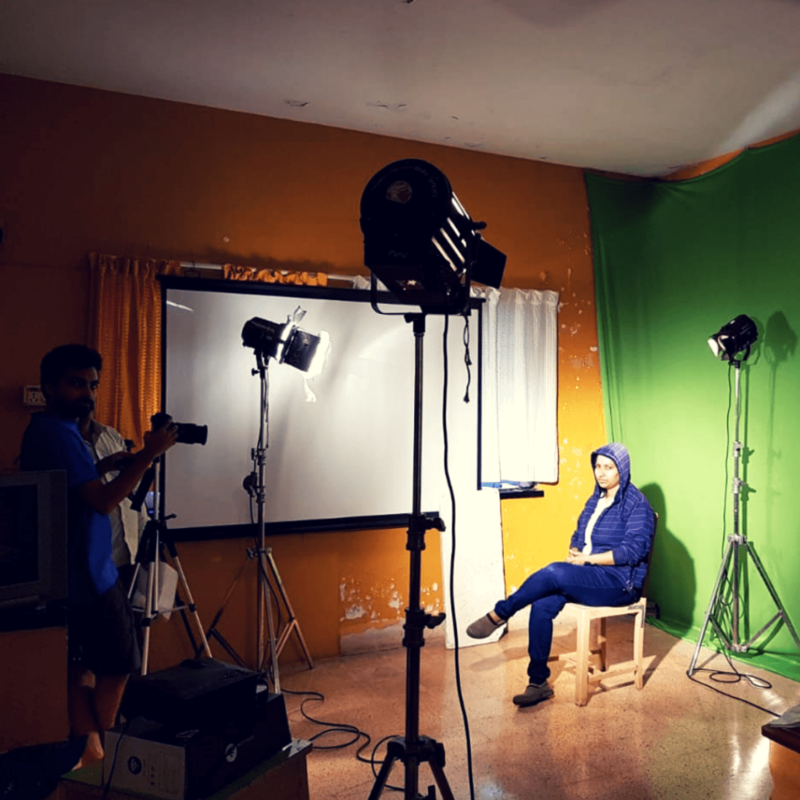 With a project based curriculum, students are subject to put in their skills to complete professional productions as part of their projects. 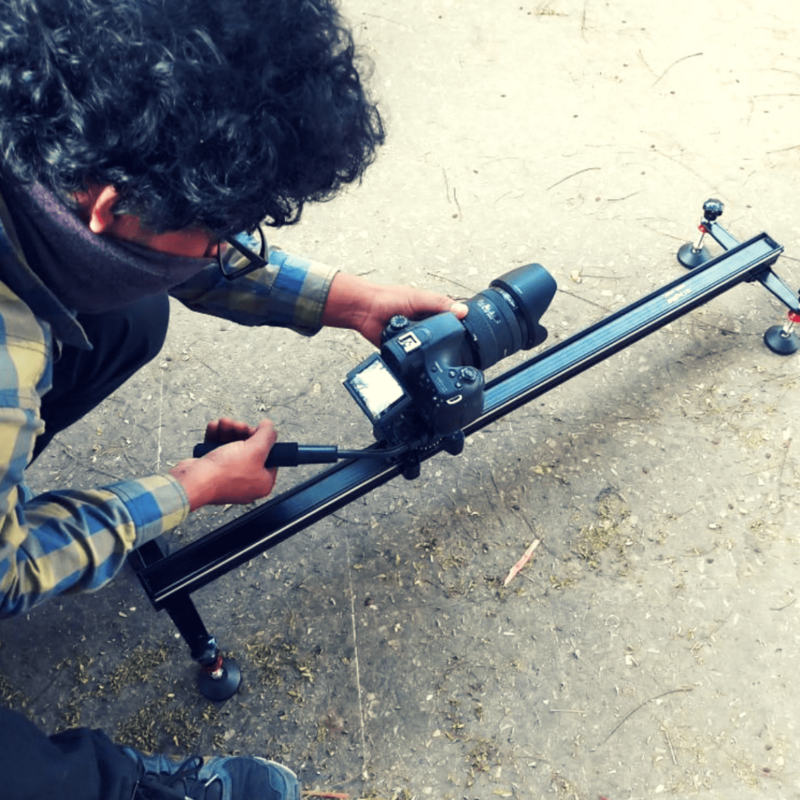 The course begins with introducing students to the workflow of film-making & the role of cinematographer in the film-making process. 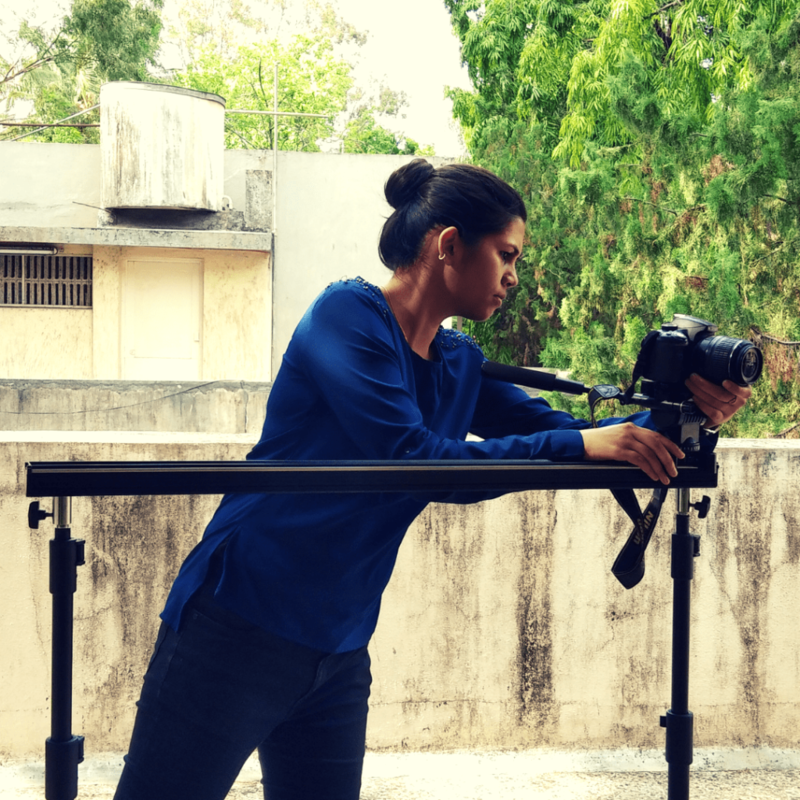 Followed by learning the elements of cinematography, through working with DSLR, HDR & Cinema camera and studying about visual story, scene composition, concept note, shot design, colour theory, camera movements, optics & lensing. 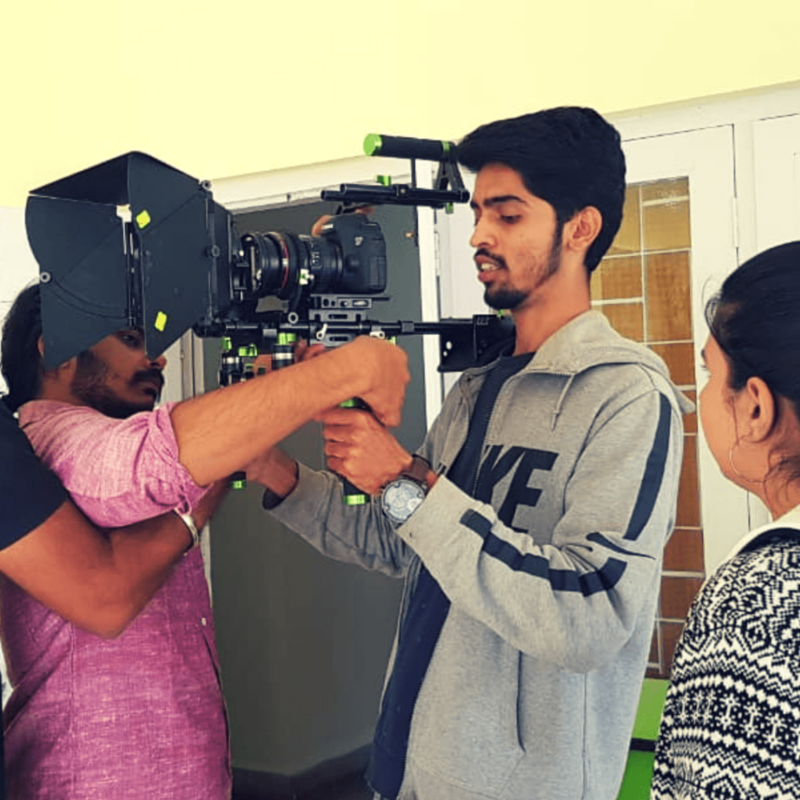 The students are exposed to in depth knowledge of the fundamentals of cinematography through a combination of intensive theory & practical classes in the first three months of the course. 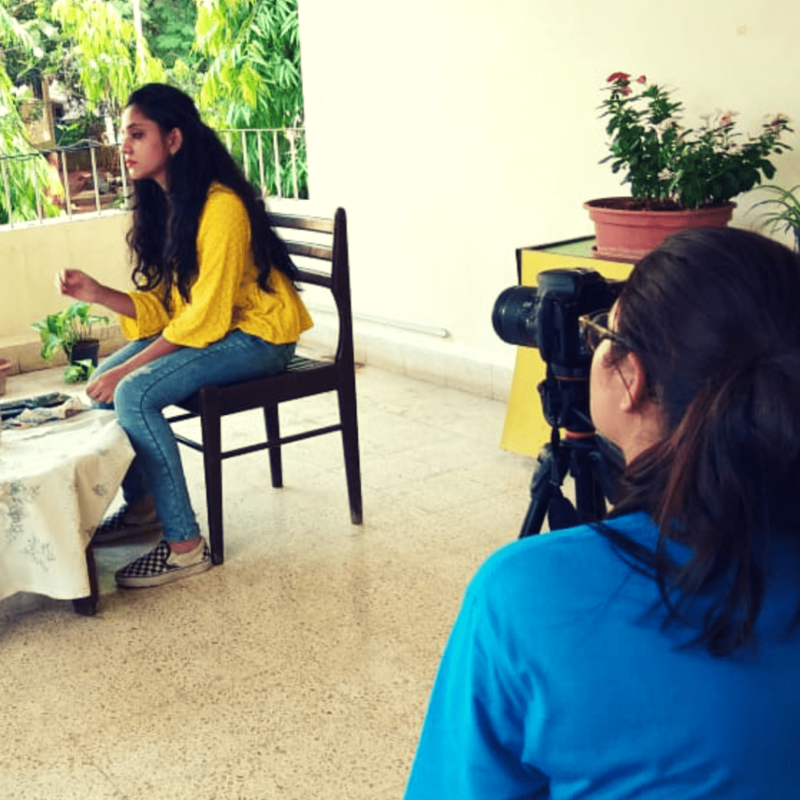 The student is introduced to lighting - use of natural light, low budget lights & film lights. 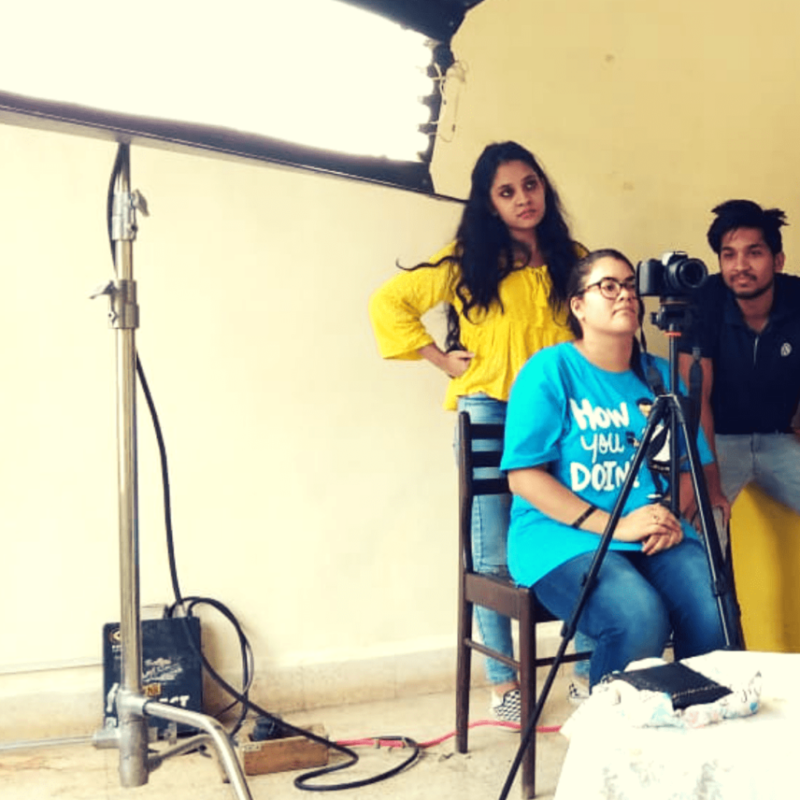 Also the curriculum needs the students to complete four different project shoot pertaining to four different genres - non-fiction film, chroma shoot, short (fiction) film & music (playback) video. We strive to educate the students, in order to make them think creatively & experimenting with new perspectives. Also, working through projects, students develop an understanding of collaborative working with the director & film crew. Learn from experienced industry professionals & cinematographers trained from The Film & Television Institute Of India (FTII), Pune. Also, guest lectures by eminent film-makers will be conducted.